There is nothing more valuable than increasing one’s spectrum of knowledge and skills. Nations build strong ground based on community and a community, enlarged with knowledgeable recognition, tends to build strong nations. It is always fun to explore different fields as a student especially if there is no prior experience required, and then nothing can stop you. Malaysia is the heart of different explorations and adventures, therefore we decided to list down some of the most effective teaching and learning centers in Malaysia; where education can be fun and thrilling as well. The center is located in Kuala Lumpur and has a training facility that seeks to develop trainees in to working in a modern world. IMTC is a multinational company dedicated to professional training, workforce development, and executive education. It partners with major human capital development programs is Southeast Asia and the Middle east. The center offers courses in many categories such as telecommunications, engineering & maintenance, Human Resources & Management, Media & Public Relations, Corporates strategy and others. The center was founded in 2010 in Malaysia and aims to provide a high standard of education to students. The center has two sub-groups: the language center, where students can choose from a variety of languages offered such as English, Malay, and Mandarin. The other group is the training center which offers interesting programs in tourism, accounting, and business. Participants are awarded an internationally recognized certificate at the end of each program. The center was established 1999 and it introduces early creative education, and has a mission to nurture young minds and develop young potentials and talents. 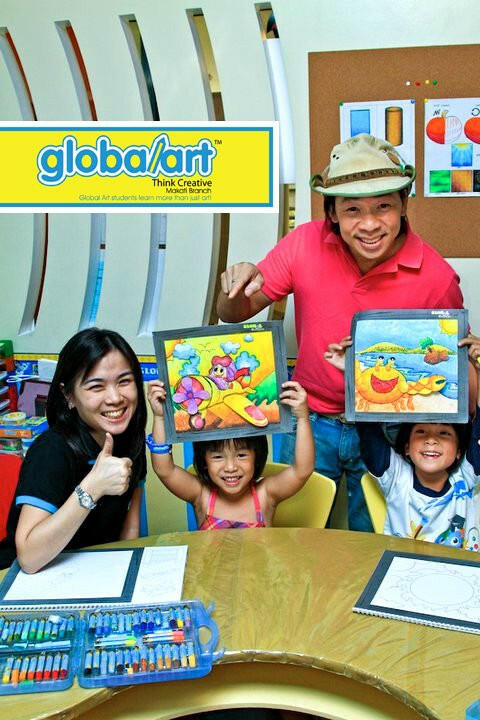 The first Global Art International competition was held in Mid valley Megamall Kuala Lumpur. You can indulge in various types of art through the different programs offered such as visual art, handicrafts, cartoons & comics, glass painting, and Acrylic painting. The haven of talented students, IMA aims to lead and prepare children for future leadership roles. Classes usually hold a maximum of 20 students. Curriculums are designed in a way that ensures international standards. This is the only institution in Malaysia that takes part in international competitions overseas and won annual awards. This leaning studio is located in Kuala Lumpur and tends to organize dancing sessions and workshops and has also managed to be in top rankings during world’s dancing festival. They believe that everyone has enough vibe to dance in a little space which is all they need to show talent. Here is where you break all the routine and let your body loose; the center is just the perfect place to be as they offer dancing performances such as Latin dance sport, Salsa & Reuda, Belly dancing, Flamenco, Cardio Dance, Jazz, Capoeira, contemporary, hip hop, tap dancing and Bollywood dancing. Copyright © 2013-2016 AbeerEducation.com. All Rights Reserved.